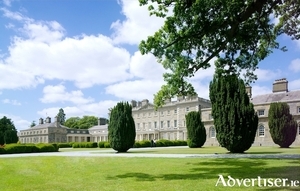 If you are looking to escape on a family-friendly trip this Easter, look no further than Carton House, a 1,100-acre historic estate in Maynooth, Co Kildare. 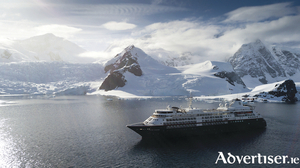 Corrib Travel is offering an exciting range of escorted tours around Europe and worldwide. 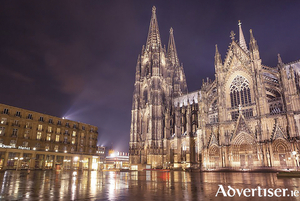 Its fully escorted tours cover a variety of must-see destinations and feature essential sights and highlights. 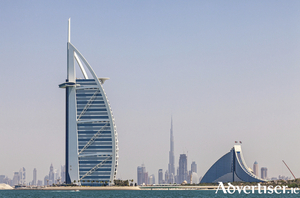 Why not join one of these fascinating trips offering the best in centrally located accommodation, top-class sightseeing, and delicious cuisine. With an escorted tours you get to do more than just see a destination – you get to experience it. And you get to do it without all the worry and legwork involved with planning the intinerary. That’s because the team at Corrib Travel take care of the logistics, so you can sit back and marvel at the stunning scenery, distinct cultures, and great amenities — all at a remarkable price. Whether you are planning a romantic break for two, a relaxing trip with friends, or a family adventure, Trinity City Hotel is the perfect city centre base to explore the magic of Dublin by day and relax and recharge by night. “In recent times Westside Park has seen major enhancements and a huge increase in footfall by the public,” Cllr Cubbard said this week. “The upgraded running track has been a hugely positive addition to the park and many local groups use the area for training, etc. However in recent times Westside Park, and the perimeter parking area on the Siobhan McKenna Road in particular, has become a bus park effectively. The works of Galway based artist Briane Bourke, an elected member of Aosdana and one of Ireland’s most accomplished and well regarded artists, are found in the most important collections in Ireland and overseas. 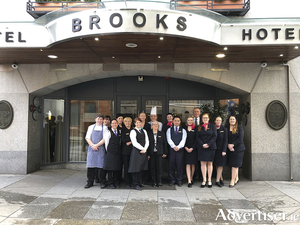 Now his works have pride of place in the reception lobby of the Galway-owned Brooks Hotel at Drury Street in Dublin 2. If you are flying from Dublin this Easter or summer, Crowne Plaza Dublin Airport is offering an excellent deal. Book the Park, Stay & Go package and get your holiday or business trip off to an easy start. The hotel has a large number of king bed guest rooms, along with family rooms that can accommodate up to four people. With its stunning white sands, tropical warm turquoise waters, and laid-back atmosphere, the Maldives is as close to paradise as you can get. 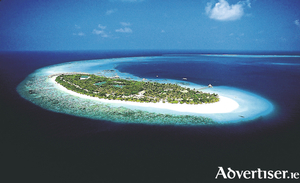 The Maldives is the perfect destination to enjoy a romantic honeymoon, or a luxurious and peaceful getaway. Still undecided about booking that summer holiday? If so, don’t take a chance on our Irish summer being like last year. 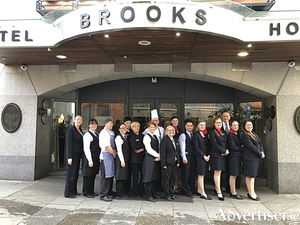 With strong Galway connections, Brooks Hotel, an award winning four star hotel situated in the heart of Dublin city, celebrates 21 years in business this year. The four star Carlton Hotel Blanchardstown, conference centre and gardens, is a luxurious contemporary lively hub, with 155 beautifully appointed bedrooms, very popular with women's groups where shopping or going to the theatre or races is a must. 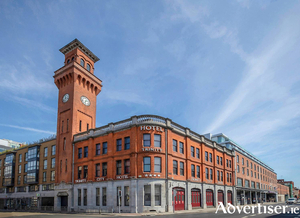 This hotel is easily connected to many of Dublin’s most popular tourist destinations which are right on the doorstep. The hotel is located in Dublin 15, within a short distance of Ballycoolin, Adamstown, and Blanchardstown Corporate Parks 1 & 2, and the hotel offers a free shuttle service to these parks.